V.K. 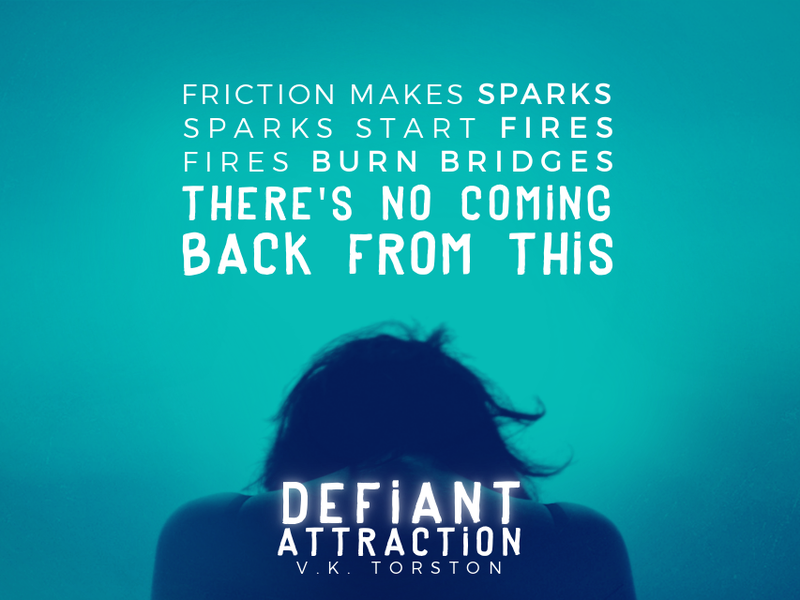 Torston's debut novel, Defiant Attraction is finally available on Amazon! In celebration of the release, US-Brazil Book Review is digging a little deeper into some of the imagery in the novel. Today, V.K. 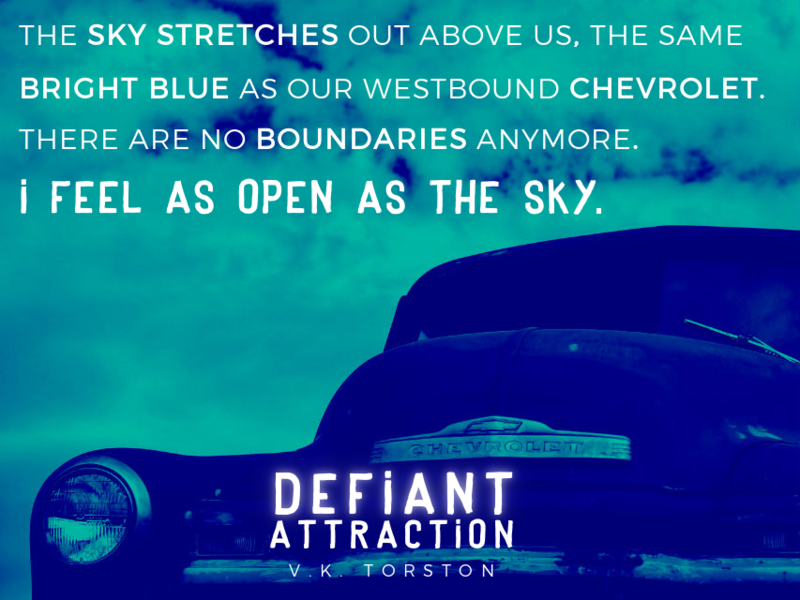 Torston is joining us to discuss the cars of Defiant Attraction and their meanings. 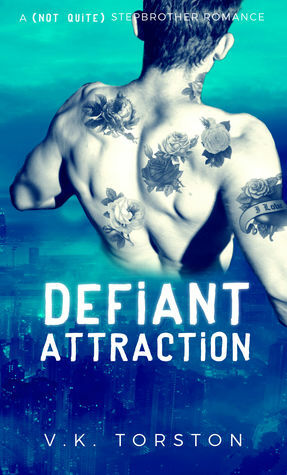 When I decided to set Defiant Attraction in the Detroit Metro Area, aka "Motor City", I knew that every car would have to be loaded with meaning. Both Sophie's mom and Dan's dad work in manufacturing and factories dot the horizon of their suburb. Theirs is a community deeply entwined with the auto industry. In this context, cars became important imagery, and offered an opportunity to relay character nuance. This 1959 Chevrolet Panel Truck harkens to the heydey of American manufacturing. The very concept of "teenagers" and "youth culture" was emerging at this time, and automobiles represented boundless freedom. As an added bonus, the expansive, seatless back is basically a mobile makeout room. 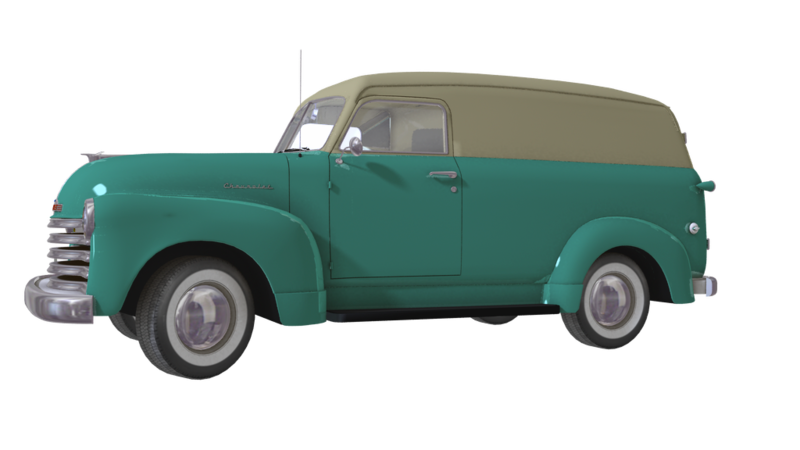 But vintage models like this require both strength (they rarely have power steering), as well as finesse and committed upkeep. From the catastrophe of the Pinto to the needlessly muscular Comets, the mid-Seventies wasn't a good era for Ford. Style championed over substance and flashy, aggressively masculine models dominated assembly lines. But the designs were reckless and the results proved unreliable (even dangerous). 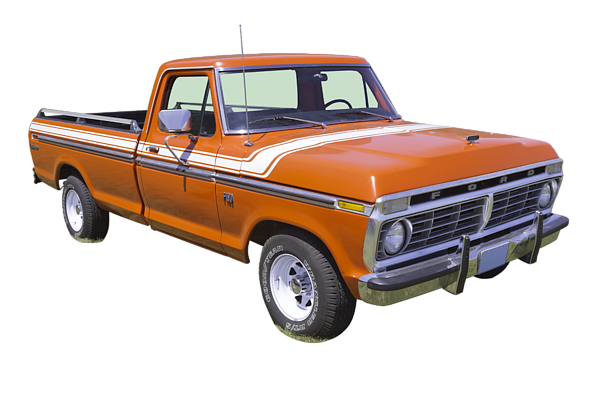 A '74 Ford like Frank's would be considered a foolish investment. Among car enthusiasts, the Pontiac Aztek is something of a joke; a well-intentioned concept that never really came together. And while Pontiac is a brand of Michigan titan, GM, the Aztek models were manufactured outside the U.S. But a pre-owned model like Hannah's mom's would likely be affordable, and defenders insist upon its reliability. 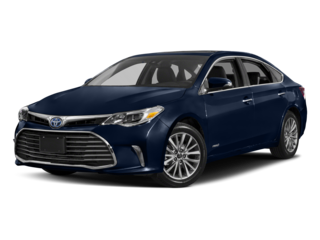 Safe, practical, fuel efficient, the Toyota Camry is the kind of car parents buy for their kids (if they're the kind of kid whose parents buy them new cars). This model is unassuming and normal to the point of invisibility. But if you see an Oakland or Wayne County kid driving a Toyota, odds would be that he doesn't have a factory family.